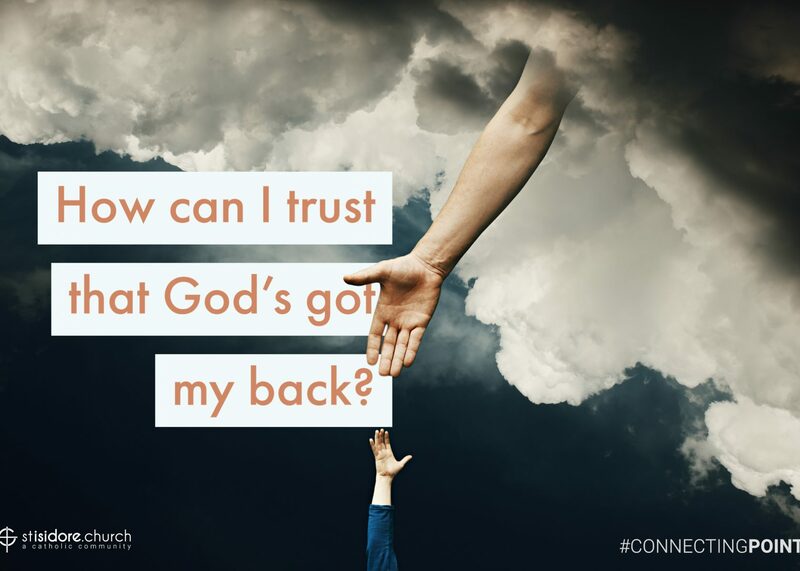 How can I trust that God’s got my back? This is for everyone – yes that means you, too – the overworked, high-stressed, short on time – busy person with too much to do and so little time to “get-r-done”. Everyone out there who’s having a moment of self-doubt. With our daily life getting tougher and more competitive, we put ourselves in this category. Most of us scroll down face-book, looking for friends and support groups to help us through our busy life. But in this age of new media, the age-old insurance policy of having faith in God, still works wonders. So if you’re feeling down, stuck in a rut or simply fed up, here are some thoughts to live by. If God brings you to it; He will bring you through it. Believe in God and yourself. You’re doing better than you think. “Try again, but this time include me.” – God.